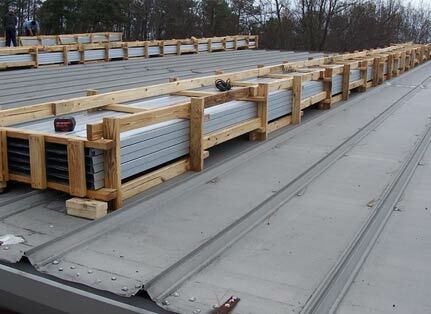 TPO Roofing | Old Dominion Roofing & Construction, Inc.
A TPO roof is comprised of three different layers to protect the interior from the elements. They include a polymer base, a polyester-reinforced fabric center and thermoplastic polyolefin compounded top ply. Each layer is available in a variety of thicknesses, which the thicker the layer, the more protection it will provide. When deciding which type of roofing to choose, TPO roofing is a durable White solution. The flexibility of this material will help keep it working with a foundation as it settles into its location. Its installed with 6’, 10’ and 12’ wide sheets, making for a quick and easy installation. Available in a few standard color options. As you work to decide which type of roofing is best for you, Old Dominion Roofing will help you every step of the way to determine your best pricing and durability to help you get the most out of your investment.